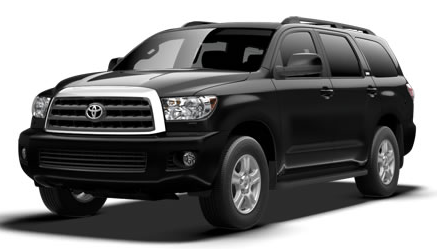 2015 Toyota Sequoia is a big Sport utility vehicle based on truck with great practicality for big family.The Sequoia is very similar with the Tundra pickup, they have same bases, while it is rides and handle better. 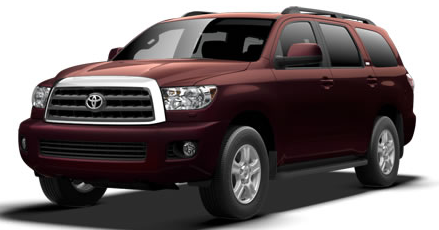 New Toyota Sequoia cabin is comfortable and pretty quietly, with good road and wind noise isolation. 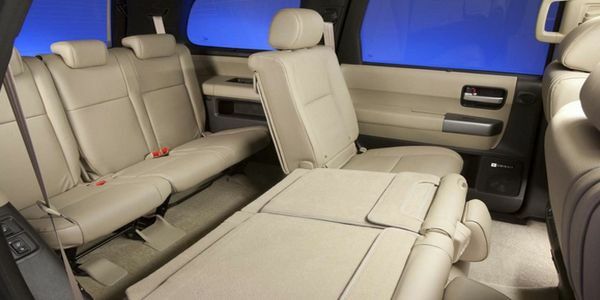 This SUV has three row seats, and both can be folded and push forward to be flat, that will make a full cargo space. First and second row seats has a good adaptability, and can easily accommodate taller adults, while third row is good for small adults or children. Front seats are wide and soft, with enough adjustments, at the higher trim level include a 12-way power adjustable driver’s seat. Center console is carefully designed with a large controls and displays, and covering with matte-metallic plastic trim, it is very functional. New level of luxury include slide moonroof, that give better feel on the road, there are also fantastic features like heated seats, steering wheels controls, a power folding third-row seat and other. 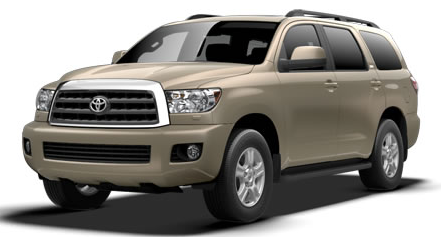 The design new Sequoia is massive with high beltline and tall hood, that gives a handsome look. 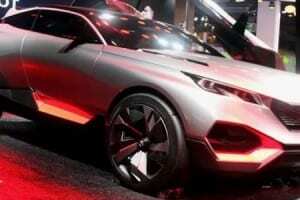 It is coming with 20 inch alloys wheels, that gives a stronger look. 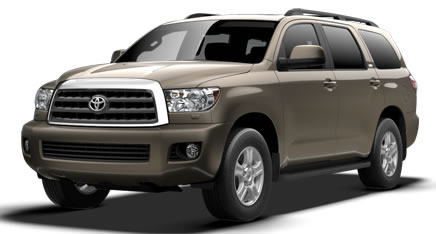 New model has imposing chrome grille, that add to the size and bulk, with a chromed mirrors and fenders flares . 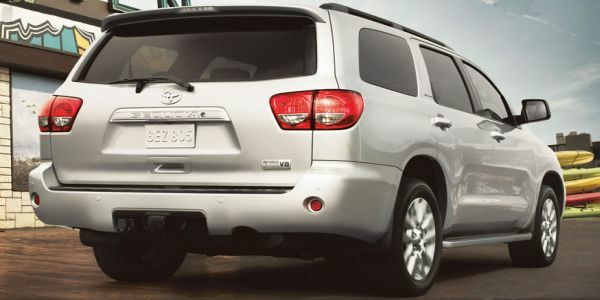 Rear doors are pretty long, that allow easy enter and exit, or putting child seats in the middle. 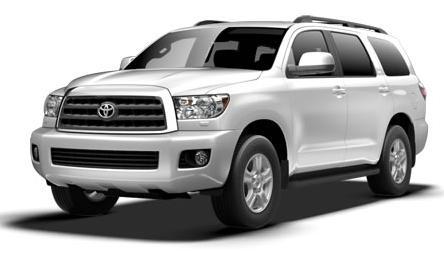 This vehicle comes with a rearview mirror it is built-in backup monitor, also auto diming feature, and compass are built in it. 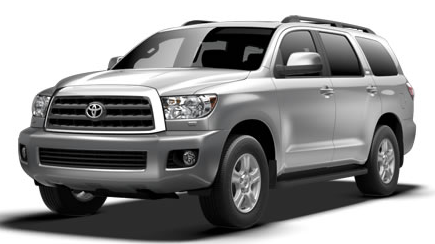 New version Sequoia comes in three trim levels, SR5, Limited and Platinum. 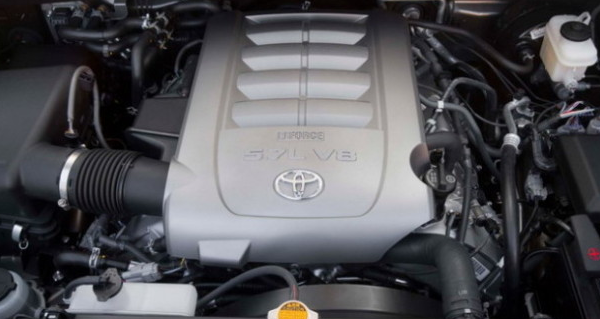 In the past there are two different V8 power plant, but now Toyota decided to discount the smaller 4.6 l engine. 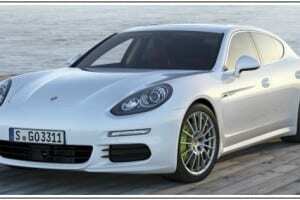 New model will come with only one engine choice it is 5.7 liter V8. 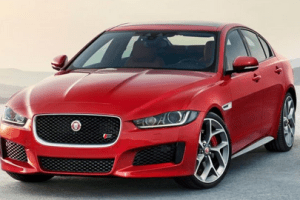 Production of this unit will be 381 horse power and 401 pound-feet of torque.This vehicle has a really good acceleration from 0-60 mph gets in 6.7 seconds, it is better time than most other cars of same size. 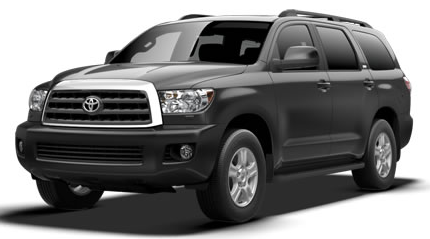 2015 Toyota Sequoia comes in different trims, considering that the price will raise depending from trim level started from base SR5 will cost $44.395, next is SR5 with all wheel drive costs $47.620, next level is Limited it will sell for $53.355, while Limited with 4- wheel drive will be $56.580. 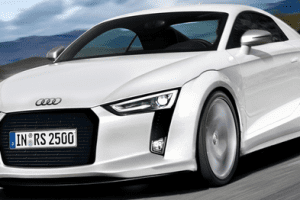 Platinum version is best equipped and it is on the top of the line , the version with front wheel drive will cost $61.095 and same model with all wheel drive will sell for price $64.320. 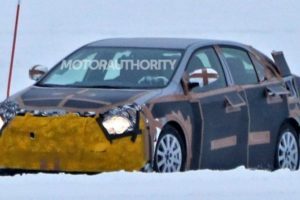 According to some information, this model could appear at the end of this year.Still more certain is that it will happen during 2015.